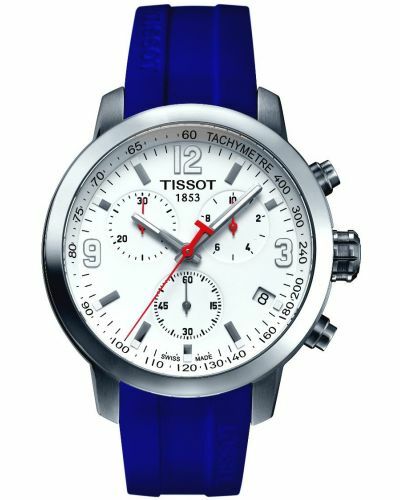 Born from the success of the PRS200 model line-up, Tissot crafted another 200 meter water resistant sport watch but with a more classic design. 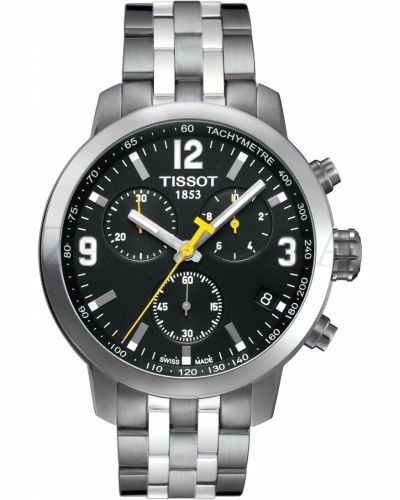 The case and bracelet are part polished part brushed high grade steel, with feature machined channels around the case and crown. 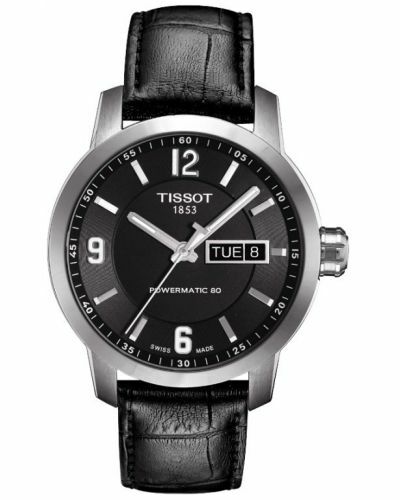 The polished bezel has been slimmed down to allow for a much larger easier to read dial with both hands and indexes having a superluminova coating to highlight this readability. 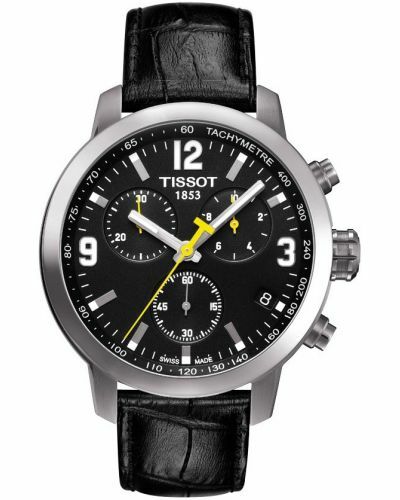 A very distinctive piece with a chronograph and date. 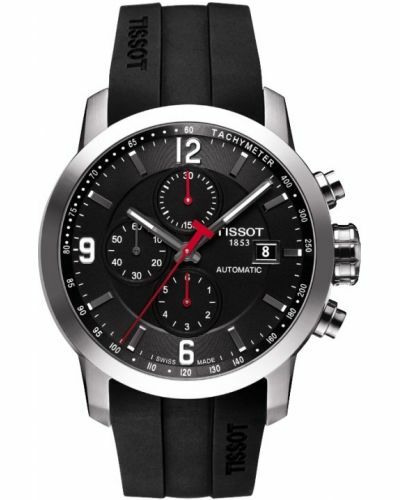 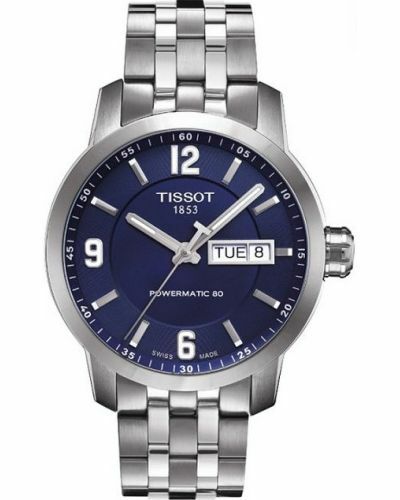 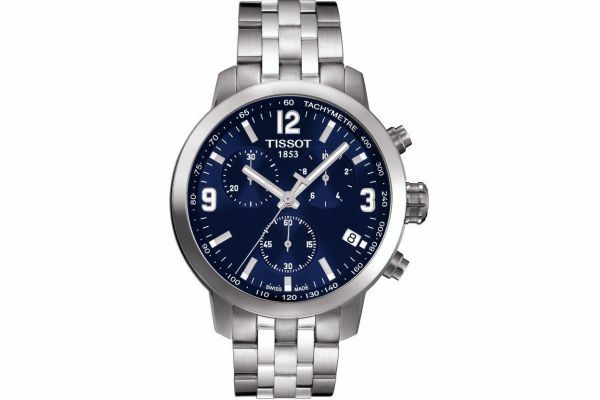 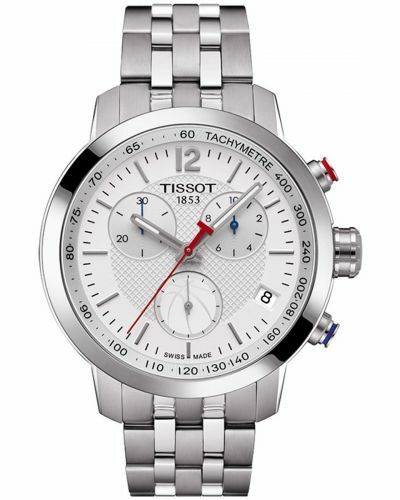 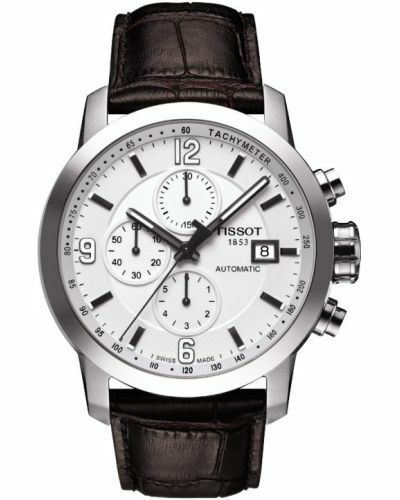 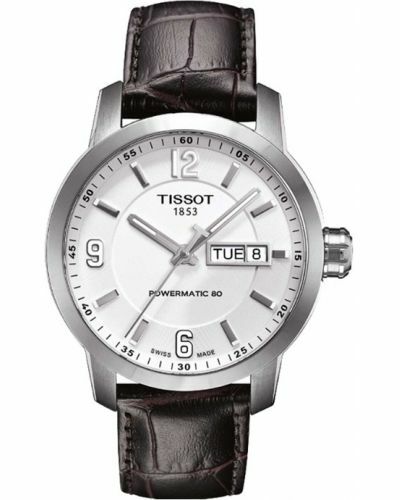 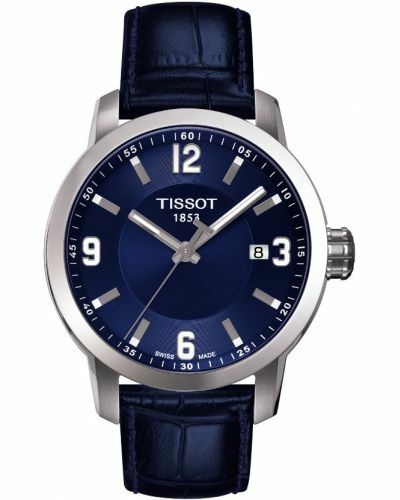 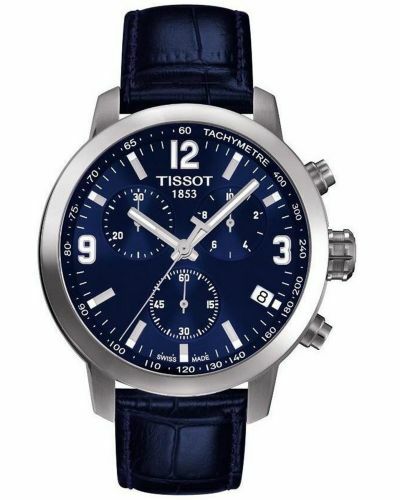 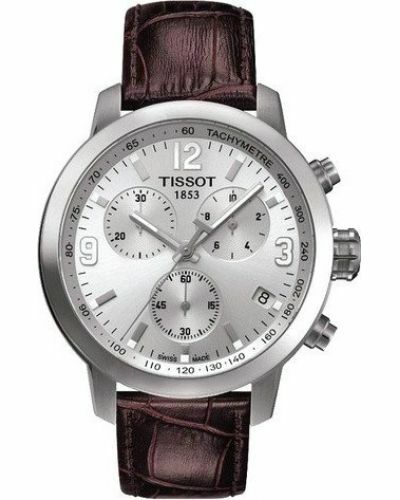 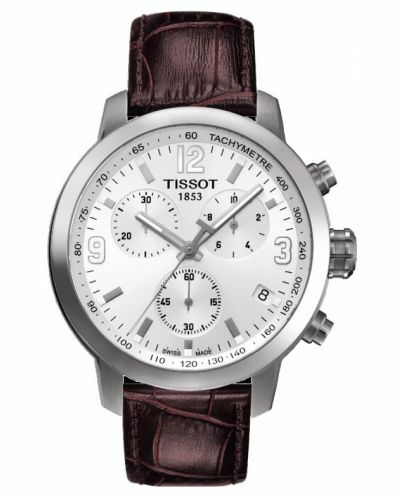 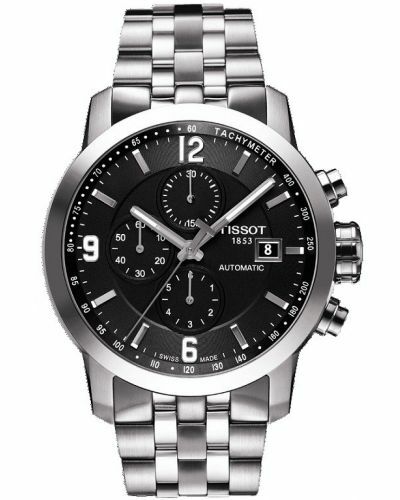 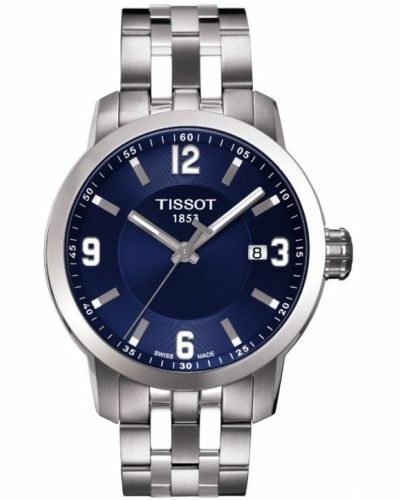 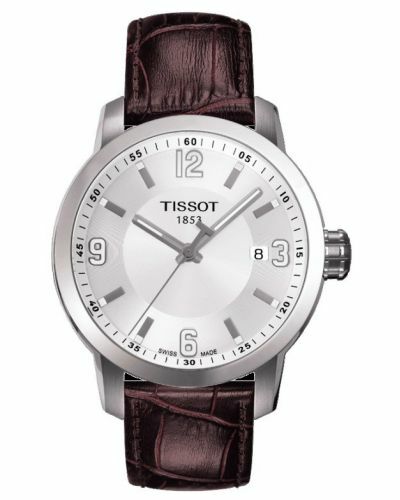 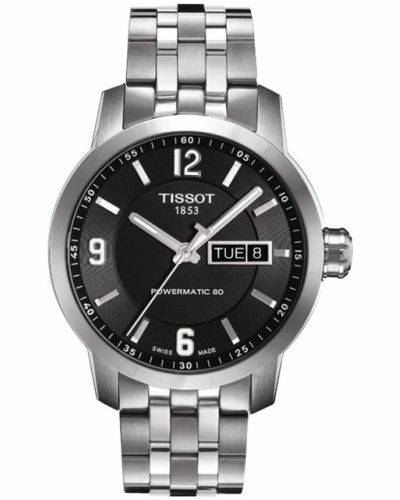 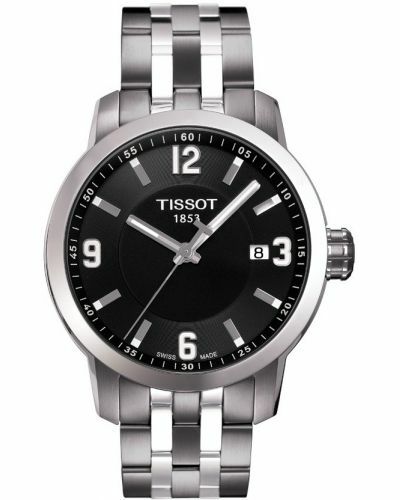 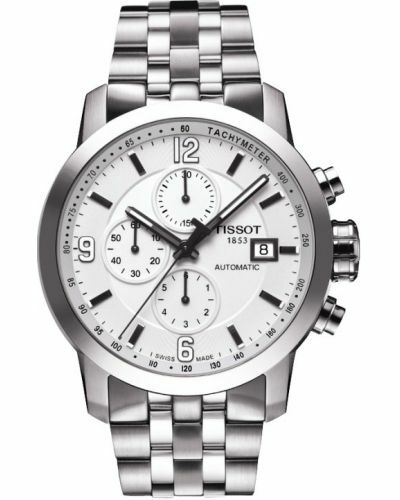 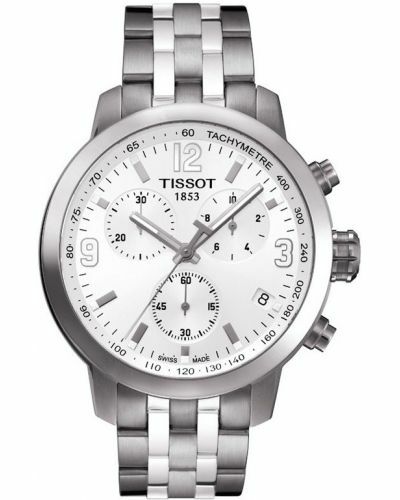 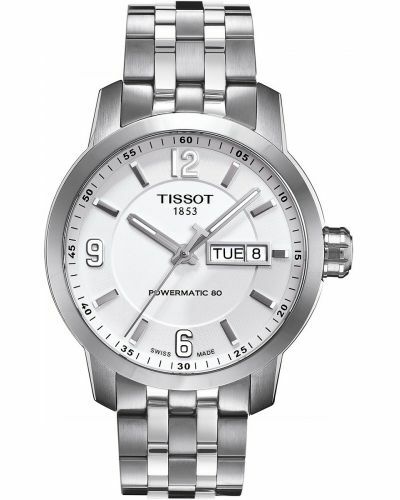 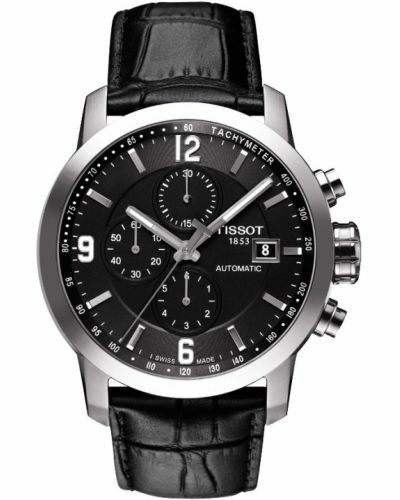 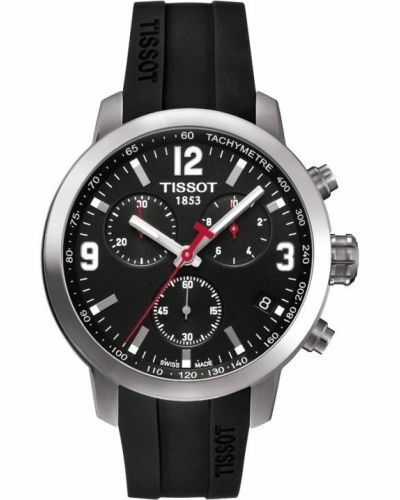 Comes with the Tissot 2 year manufacturers warranty. 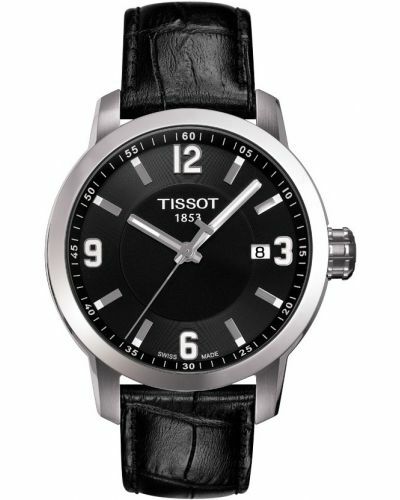 For us to size your new Tissot PRC200 watch as accurately as possible, please take a look at our downloadable Watch Sizing Guide.